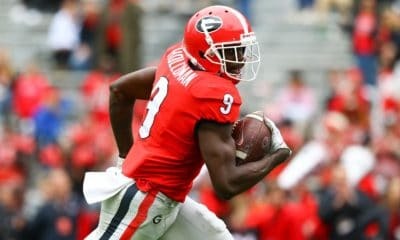 Georgia’s two starting inside linebackers Natrez Patrick and Roquan Smith will play in Saturday’s game against Florida, per a press release by the University of Georgia. 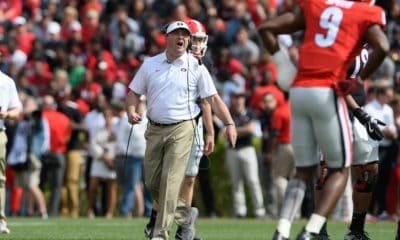 The potential of being suspended stems from the two sophomores being investigated on October 15 for the potential use of marijuana in Patrick’s dorm room in McWhorter Hall after Georgia’s 17-16 loss to Vanderbilt. 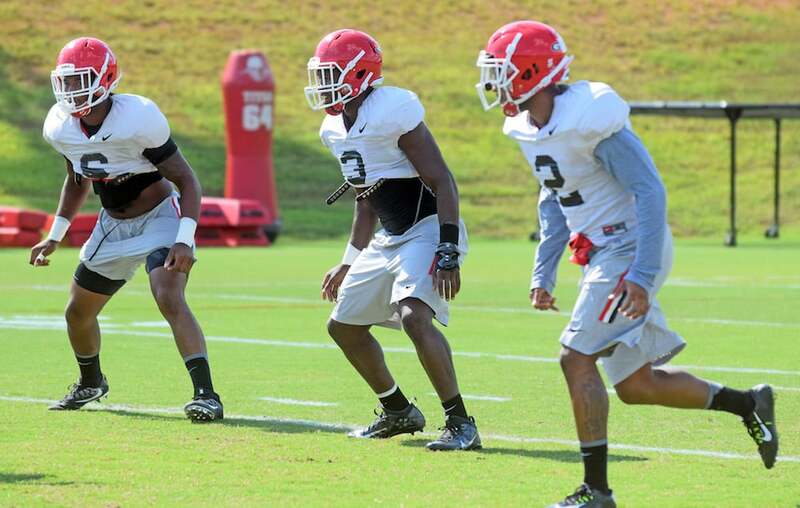 Proper protocol was taken and Georgia deemed both linebackers to be free of discipline. 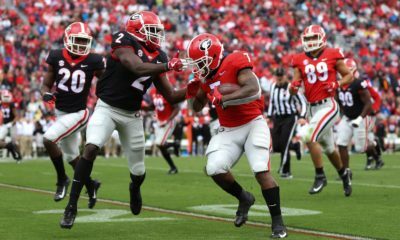 During the off week, Georgia moved redshirt sophomore Tae Crowder from running back to inside linebacker, assumedly in case if Patrick or Smith were to miss time and due to the lack of depth at the position. Patrick and Smith have been two of Georgia’s defensive leaders this season, combining for 50 tackles through seven games, so Georgia is fortunate to have that production available for one of the season’s most important games. 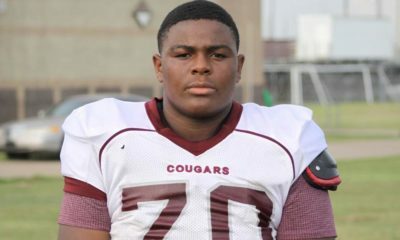 Both Patrick and Smith released statements at the conclusion of the investigation. This incident serves as Patrick’s third since joining the program, and this being Smith’s first. Smart added to the players’ remarks during his Monday press conference. Georgia is slated to play Florida on Saturday at 3:30p.m., and the game will be televised on CBS.